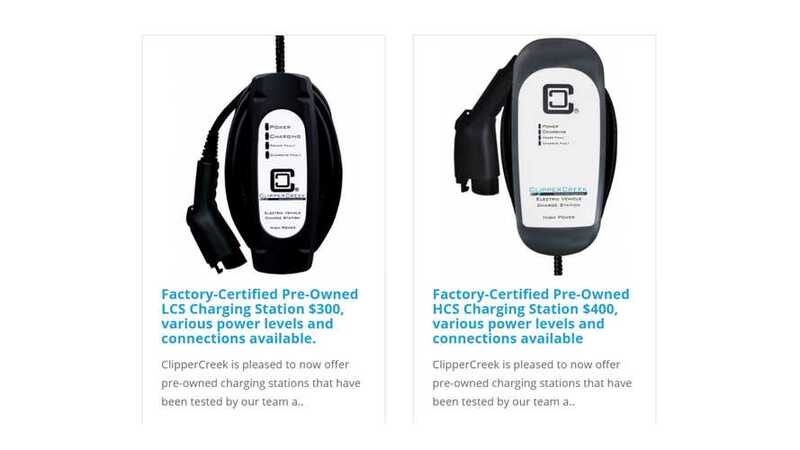 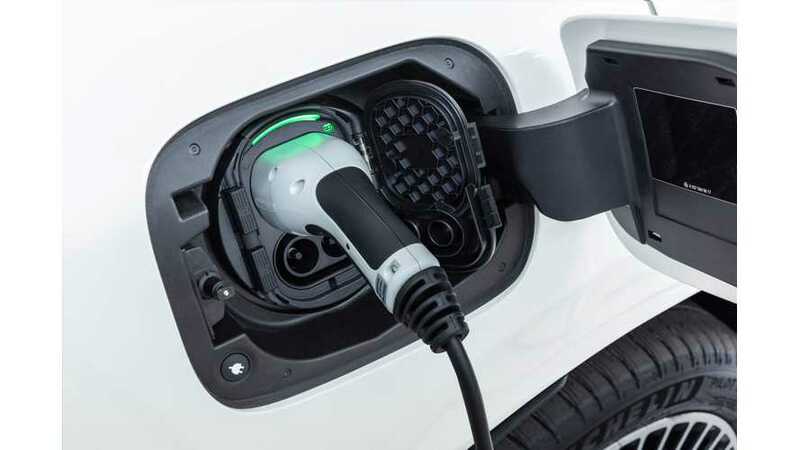 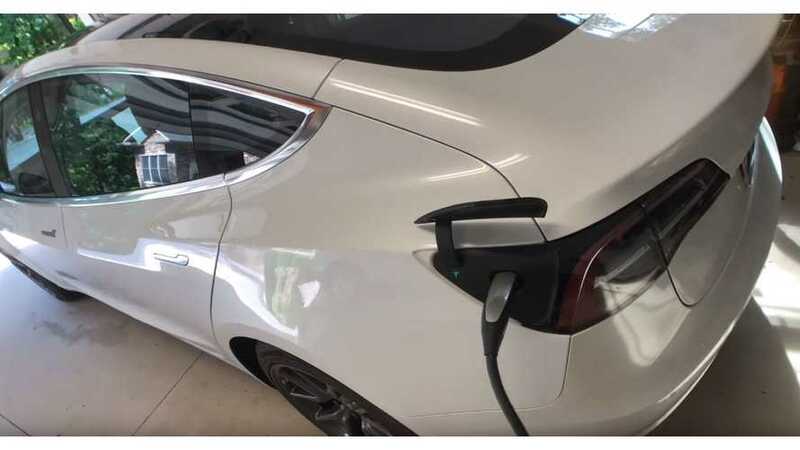 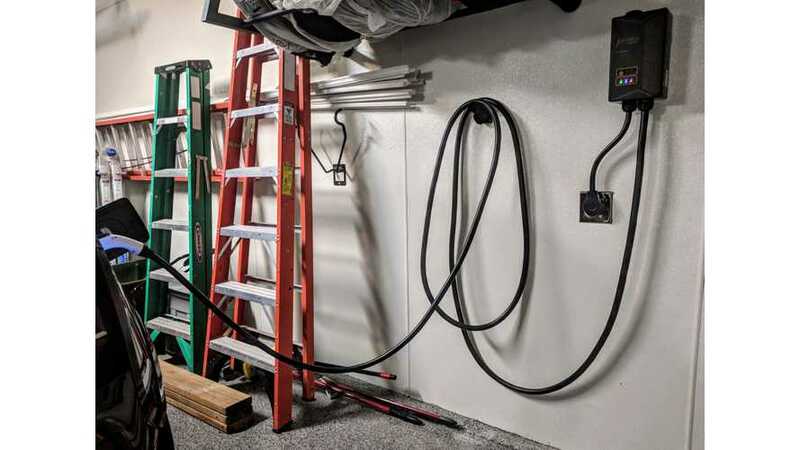 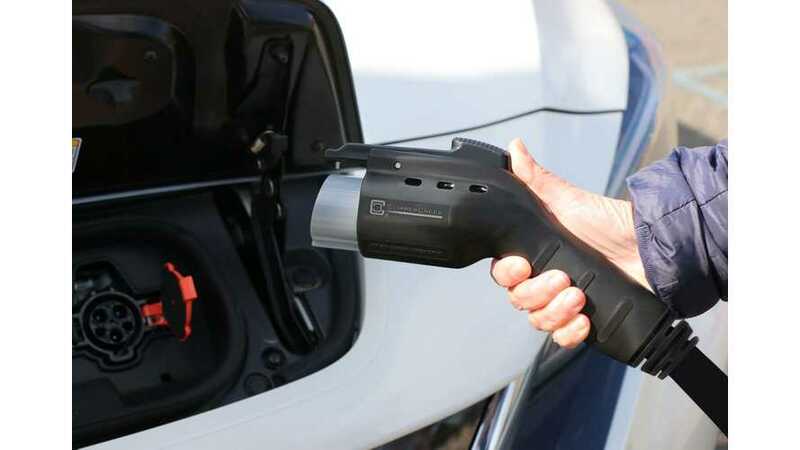 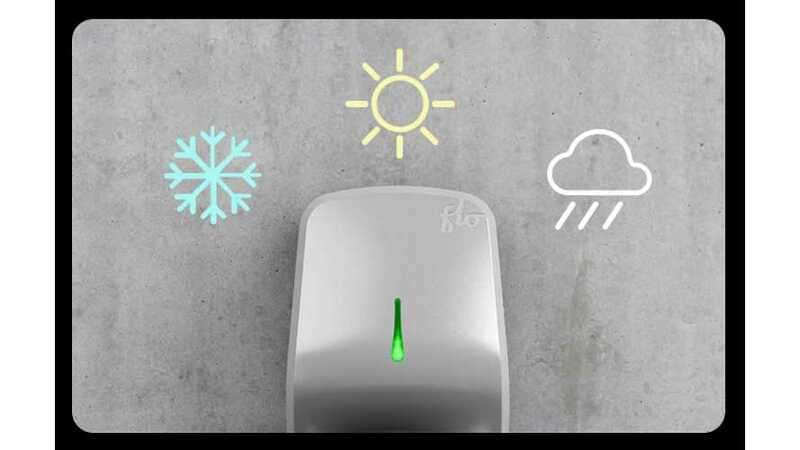 ClipperCreek announced an interesting expansion of its EVSE lineup by two new “Ruggedized” charging sations - HCS-60R and HCS-80R. 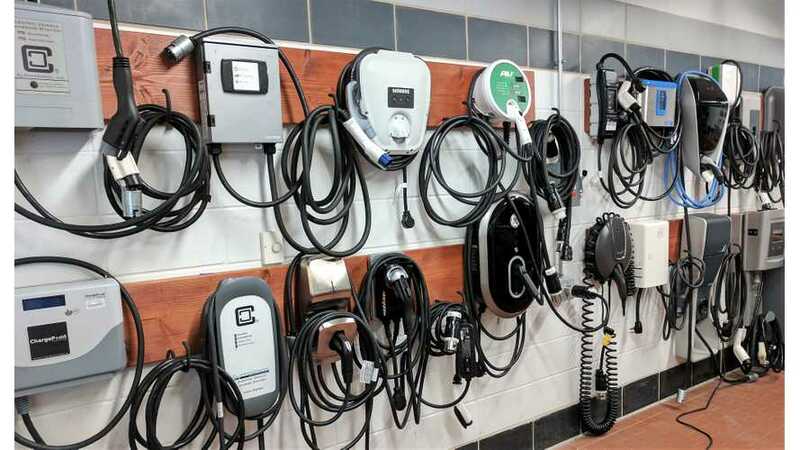 Kaspersky Lab experts have discovered that some home charging stations (EVSE) connected to the Internet via Wi-Fi might carry vulnerabilities that can be exploited by cyber-attackers. 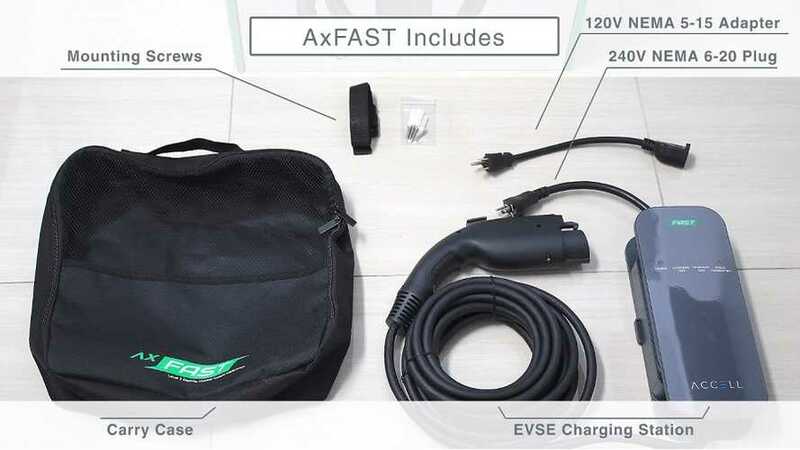 Don't expect your Tesla Model 3 portable charger (EVSE) to offer exactly the same speed as your Model S portable charger. 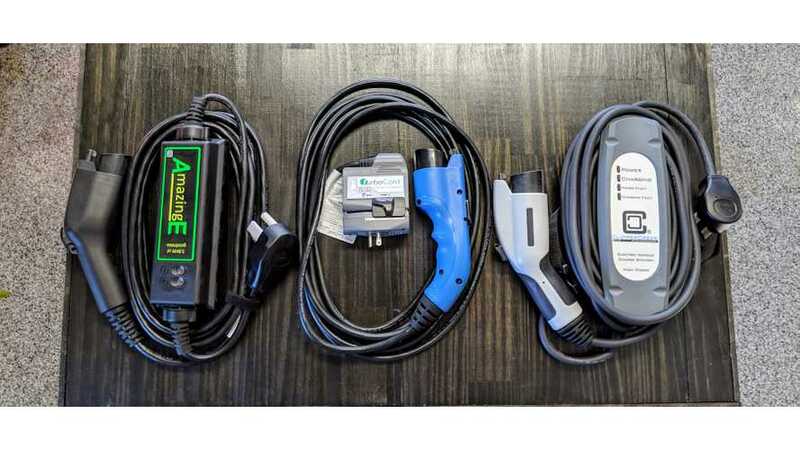 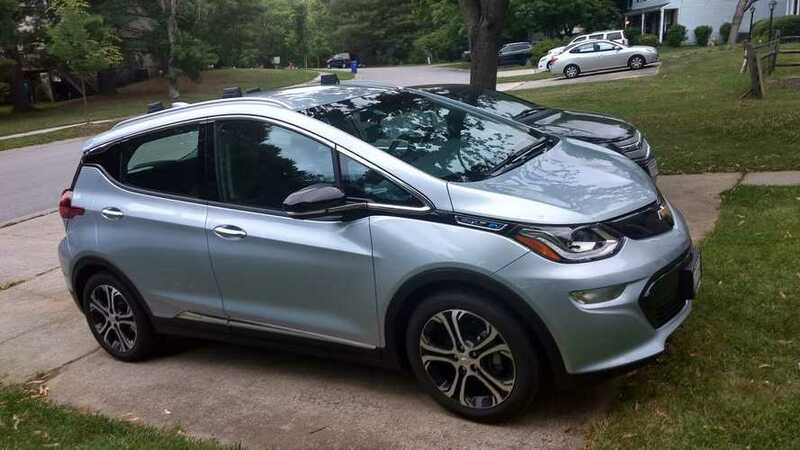 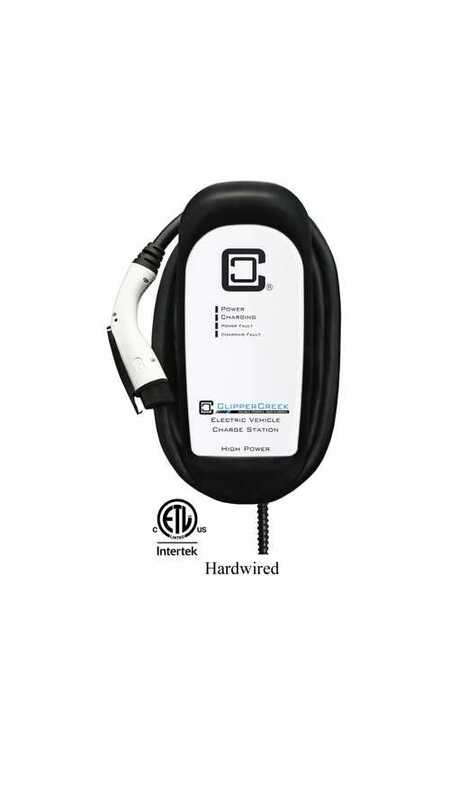 ClipperCreek is now offering a more affordable home charging station (EVSE) option, opening up sales of warrantied used units. 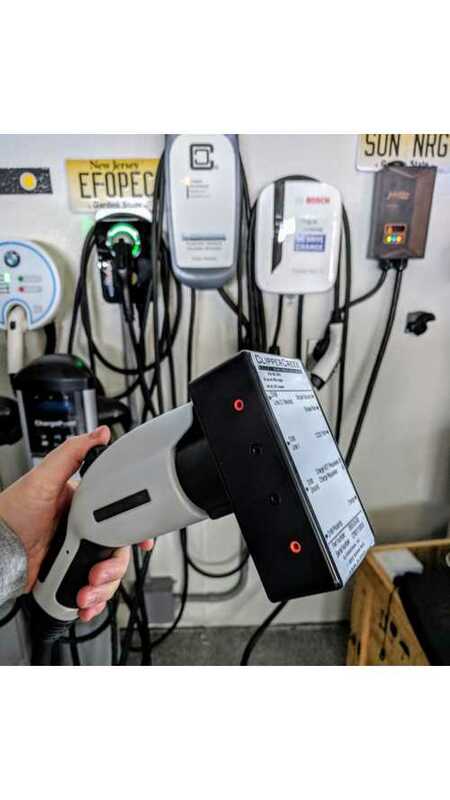 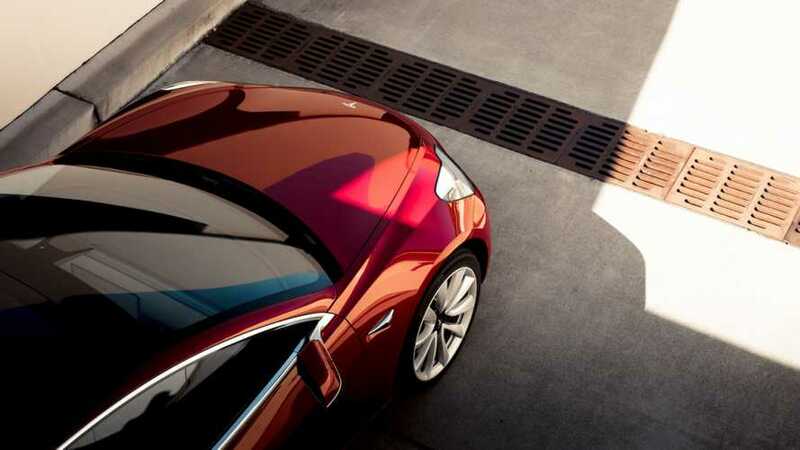 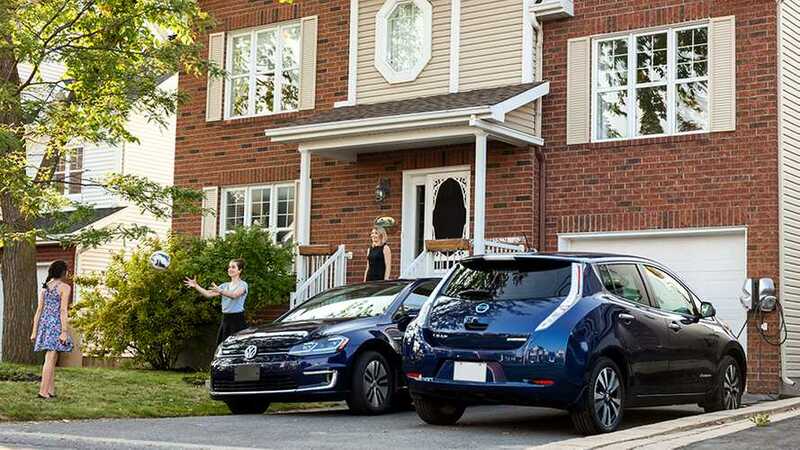 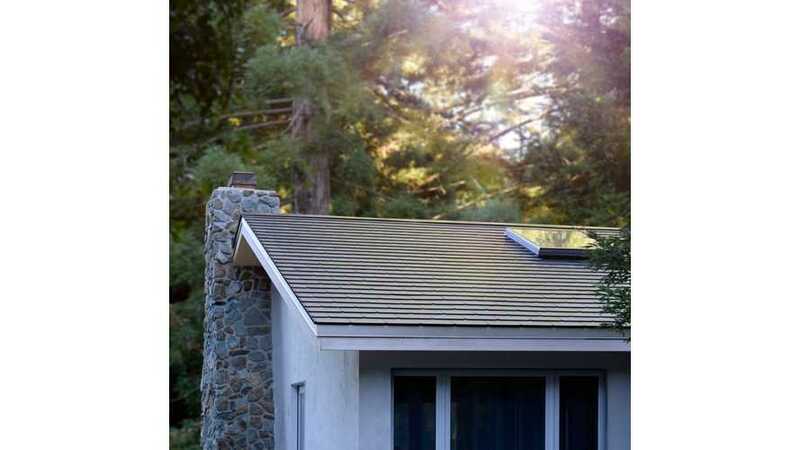 Charging on sunshine is a quest of many an EV-PV adopter. 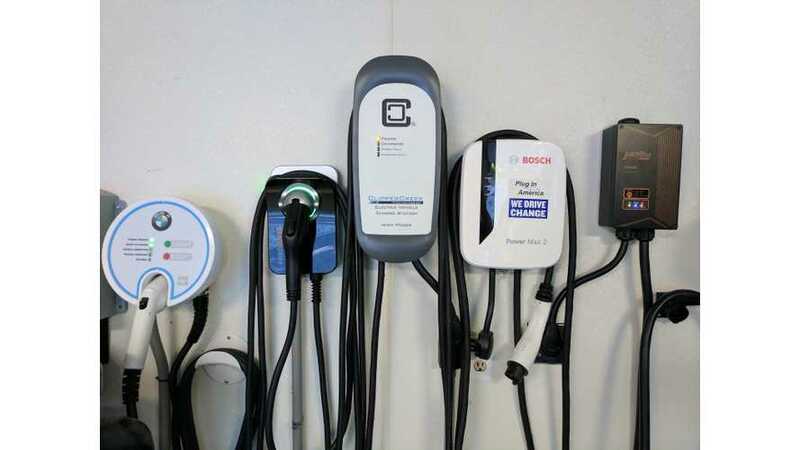 However, many critics are quick to claim EVs not charging during the solar hours are still dirty energy devices. 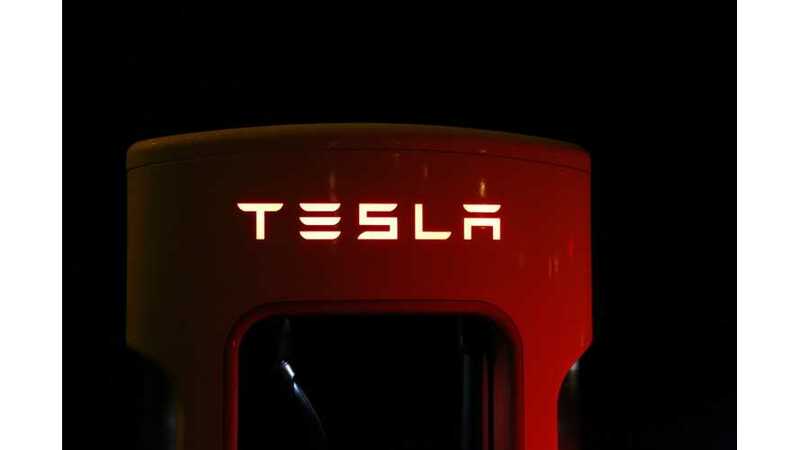 That's been debunked and we'll explain why again here.